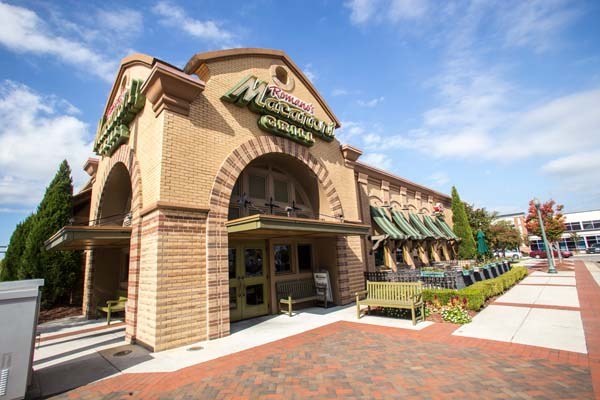 Inspired by Italian trattoria cuisine, culture, and conversation, Romano’s Macaroni Grill has been proudly serving unforgettable meals that leave a lasting impression to our deserving guests since 1988 – with knowledge, care and Italian charisma infused in everything we do. Mezzo Prezzo Thursdays until 9pm. Happy Hour 4pm - 7pm everyday in the bar.